Sign up and receive Property Email Alerts of Showrooms to let in Paarden Eiland, West Coast. This retail and distribution warehouse is coming available from the first of January 2018. On a prime site with exposure to high a volume of passing traffic. Very close to the Cape Town Harbour major transit routes and the City Center. Ample parking for staff and customers. Parking: 10 Bays available at R330 and 40 Bays for customers. Loading: There are two loading entrances with roller doors and an additional ramp for loading and unloading of truck trailers within the yard. Power: 3 Phase power, Gas Pit and option for a backup generator. Access - Good public transport and major transit routes. 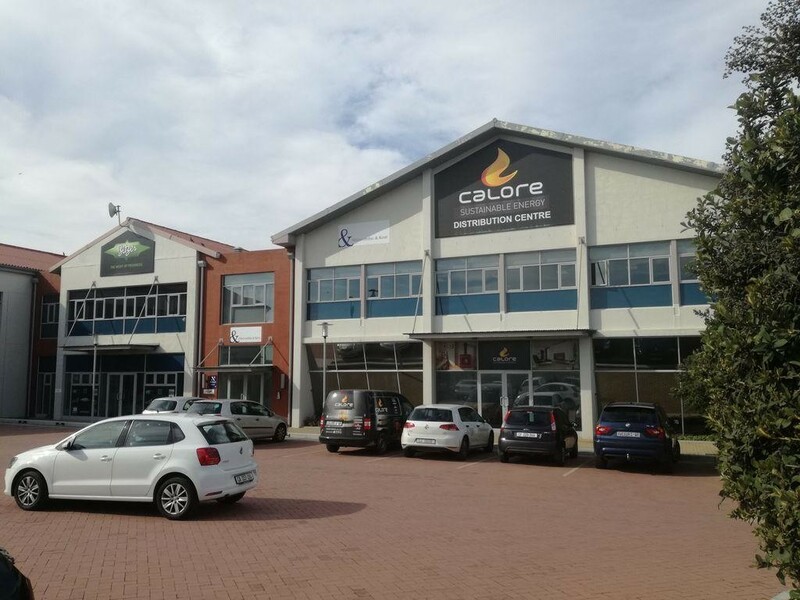 *To register your interest for this property to rent in Paarden Eiland, please respond to this listing or call the broker to discuss this and other similar facilities for lease or to purchase in the surrounding area. You can be assured of quick response times and professional service to assist you to make informed decisions in your property search. Sign-up and receive Property Email Alerts of Showrooms to let in Paarden Eiland, West Coast.